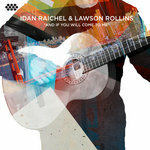 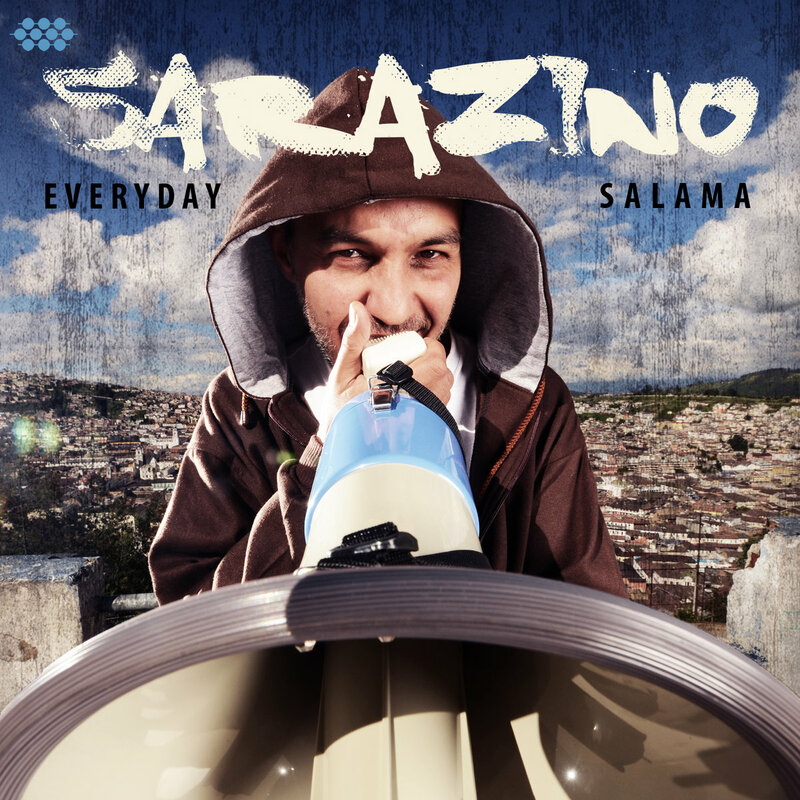 Includes unlimited streaming of Everyday Salama via the free Bandcamp app, plus high-quality download in MP3, FLAC and more. 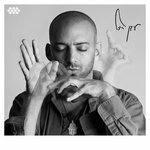 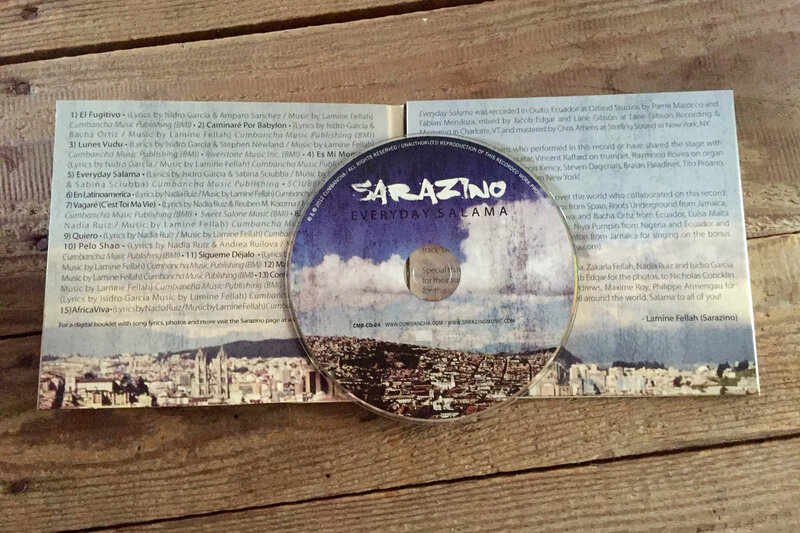 What kind of music would come from a person who was born the son of a diplomat in Algeria, raised in various West African countries, educated in Montreal and has called Quito, Ecuador home for the last ten years? 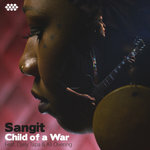 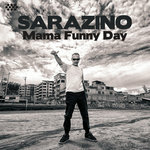 While the answer might surprise you, it certainly won’t disappoint – Sarazino’s music takes an exotic array of ingredients, throws them into a musical pot and the result is spicy, a feast for the senses and leaves you wanting more. 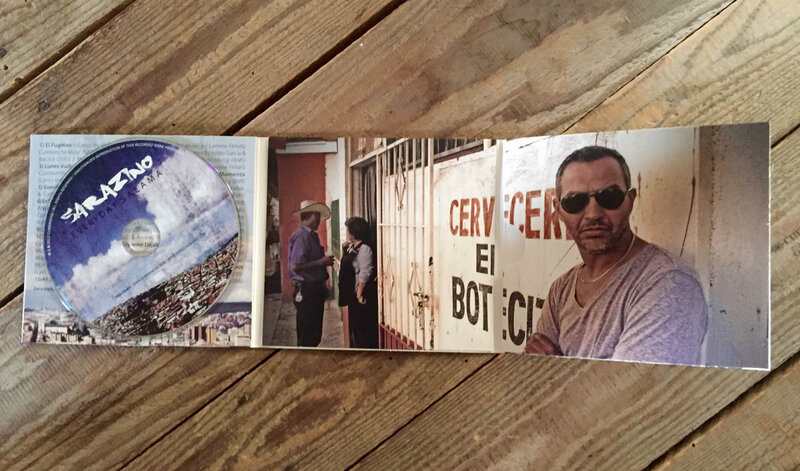 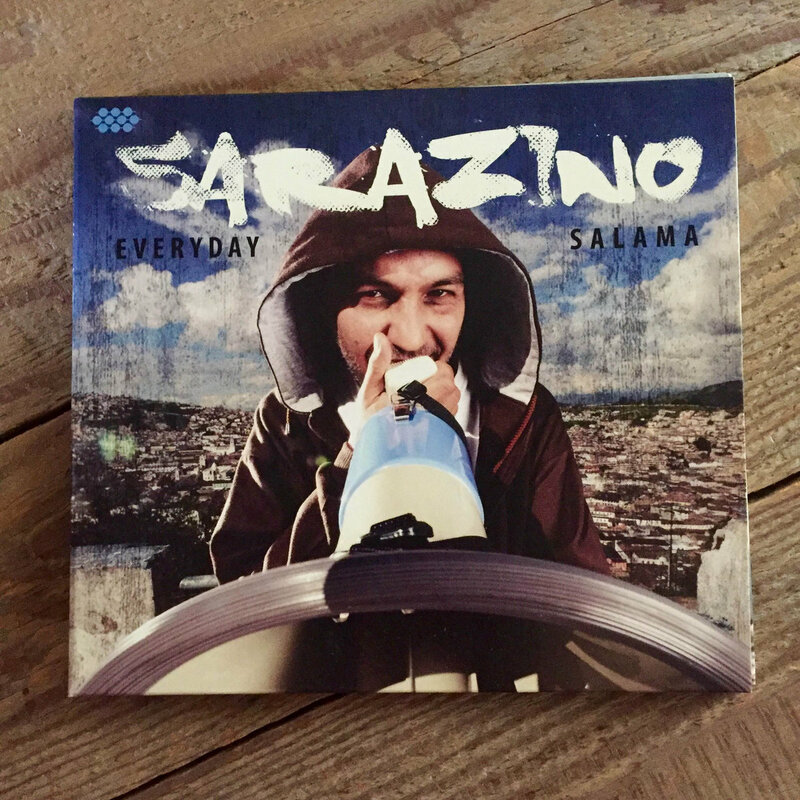 In 2012 Cumbancha released Sarazino’s album, Everyday Salama, featuring an array of international guests and 15 upbeat, irresistibly catchy songs that reflect Sarazino’s multitudinous influences.